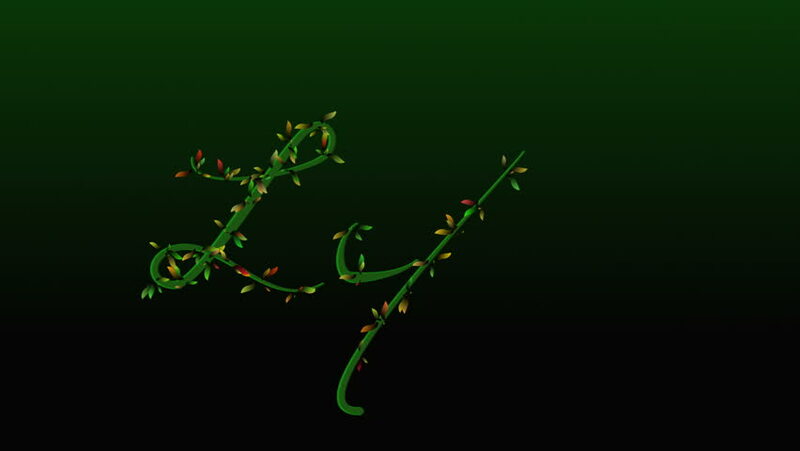 hd00:50Flying Music Notes - Green - Particle background and overlay - Loop - Blend as Add, Screen, Lighten. hd00:16Dropping green leaves on a white background. Leaf amount more. Looping animation.